The internet much like the world today is filled with things of majesty and misery. One site makes you laugh and the other sends you to a virus link. As an individual living in the internet age, it’s vital that you understand what to click and what not to click once you stray pass a website. However, there are just some things that are unavoidable and eventually, you’ll find yourself dealing with a computer virus. This is why you need the best browser security plugins. To browse the internet safely, you must have enough protection for yourself. Browser security plugins s are not only a thing, they’re a must. 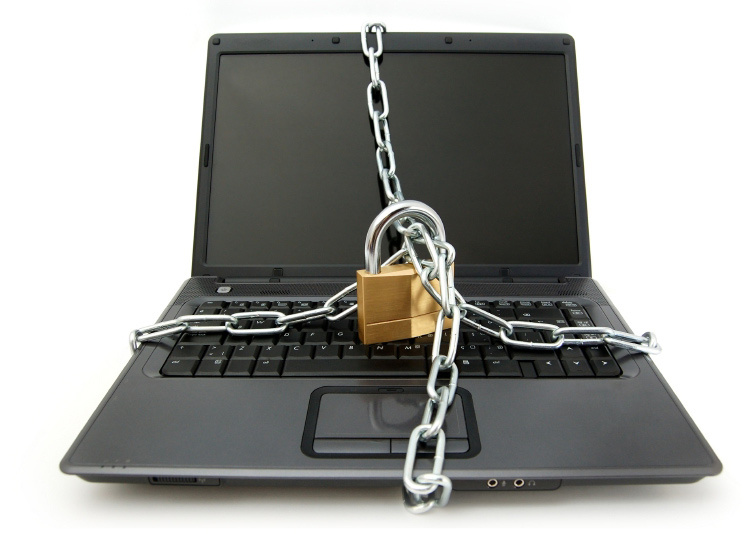 So, here the top ten best security plugins for your browser. Web of Trust acts a lot like desktop security applications. It notifies you if a certain page of the link is safe or not. It ranks the safety of websites with colors. Green for good, yellow for unsure, and red for don’t. Browser security plugins such as this one helps if you tend to browse every search result Google gives. It’s icon pops right by the link to inform you of its safety. For security reasons, it’s always advised to keep your passwords varied. However, due to laziness or convenience, people do tend to keep one password for ALL their accounts. 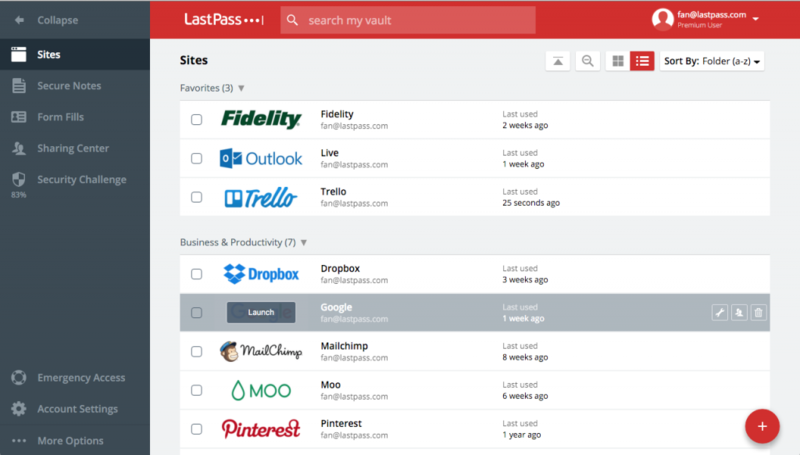 This is what LastPass aims to fix. If you do keep a varied list of passwords for different accounts, LastPass acts as a vault for your passwords. The extension is free while the premium version costs $12 a year. No one likes bloatware. Sometimes, these things take the form of third-party cookies that fill your hard drive with unnecessary space. Shady websites tend to do this, and browsers are equipped with the right functions to delete them. Disconnect, however, goes beyond that and blocks the cookies from entering. Once these sites are blocked, you can manually unblock them if you deem the site as trustworthy. 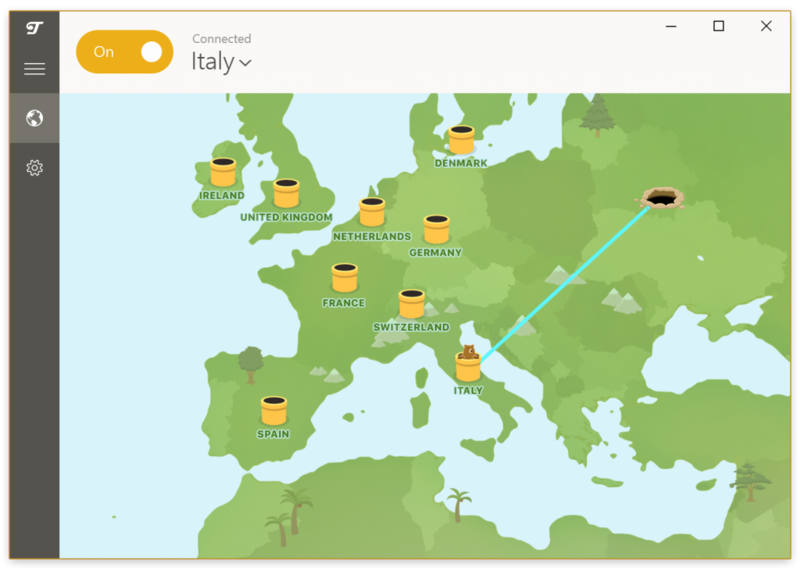 Tunnel bear sports a cute mascot for their VPN application. With a virtual privacy network tunneling your internet connection, you are able to experience the internet without pesky censors. It also keeps your browsing experience safe by keeping your privacy secure. The extension is free but it is highly recommended to switch to the paid version. When a browser experiences a “crash to desktop”, it’s due to some websites adding unwanted flash scripts. ScriptSafe fixes this issue by blocking flash and other scripts from running on certain websites. You can manually unblock sites to make sure you’re not restricted from seeing some pretty cool animations on certain sites. In light of the latest crypt-coin scandal from CBS’ Showtime, now is the best time to download No Coin for your browser. 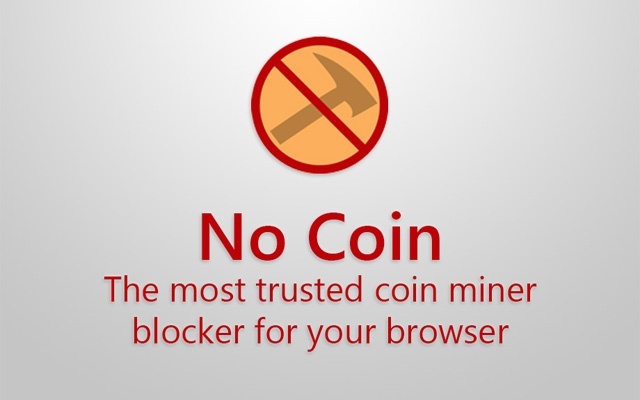 No Coin is an open source project from MIT that aims at blocking miners from using your PC without your consent. It’s trusted by thousands of users and is famed as the number one plugin in its field. 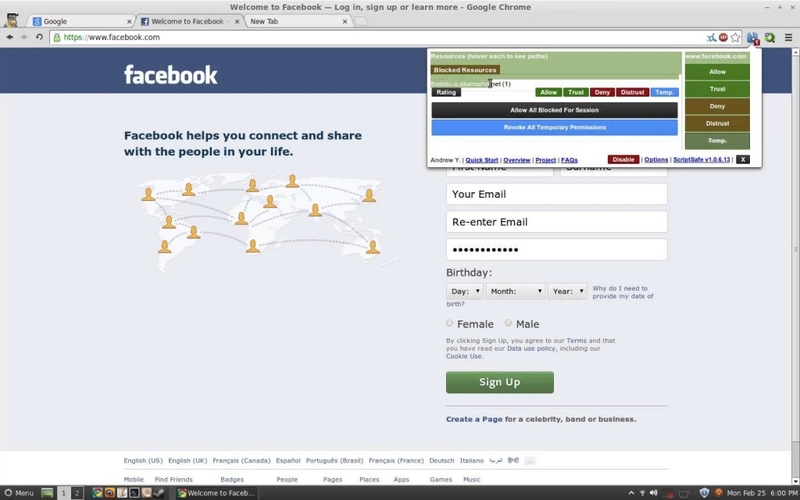 There are certain third parties on the internet that track you while you go about browsing. Having an extension such as Ghostery ensures that you get to browse safely. 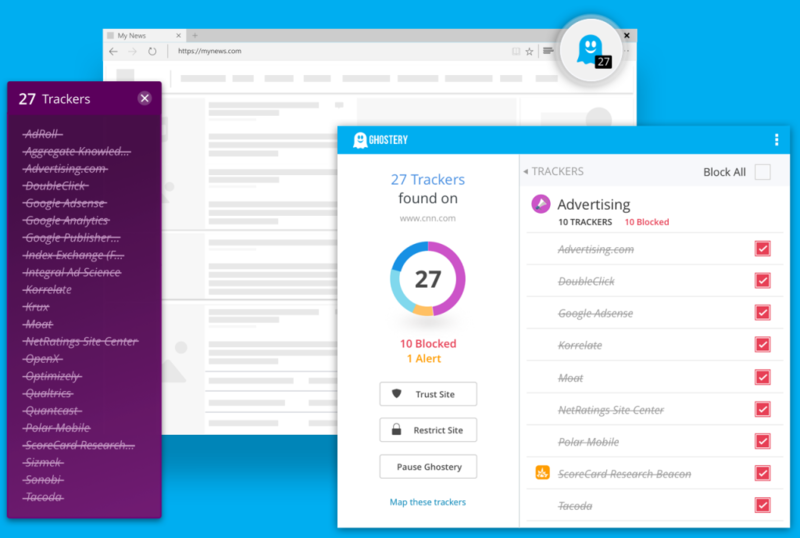 Ghostery blocks these third parties and stops their tracking cookies. Unlike most extensions that share the same function, Ghostery asks for your information to better shape its system to fit your needs. Your browser acts as a storage for cookies, download history, search history, cache, and other information that can bloat the software. Click&Clean was made to answer these issues. It ensures that your browser is kept clean. In addition, it also scans your browser for malware and other malicious information that will cause havoc. 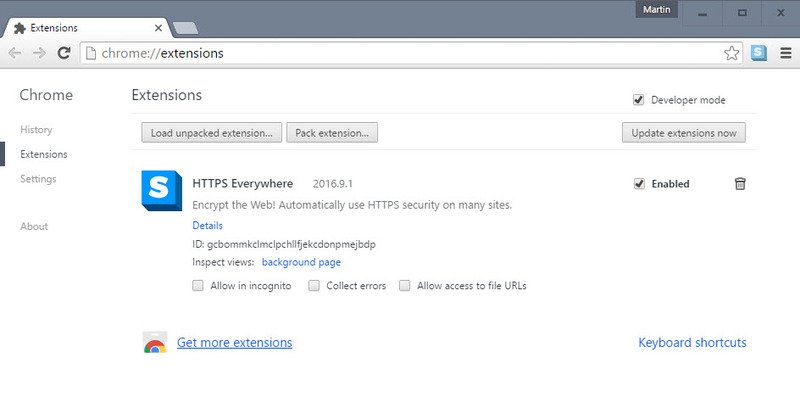 HTTPS Everywhere gives you the benefit of having a secure site to land on whenever you’re browsing the internet. It reads the site you’re going to and tries to direct you towards a more secure channel. If you find a website that you trust but the plugin does not, you can easily whitelist that particular site. 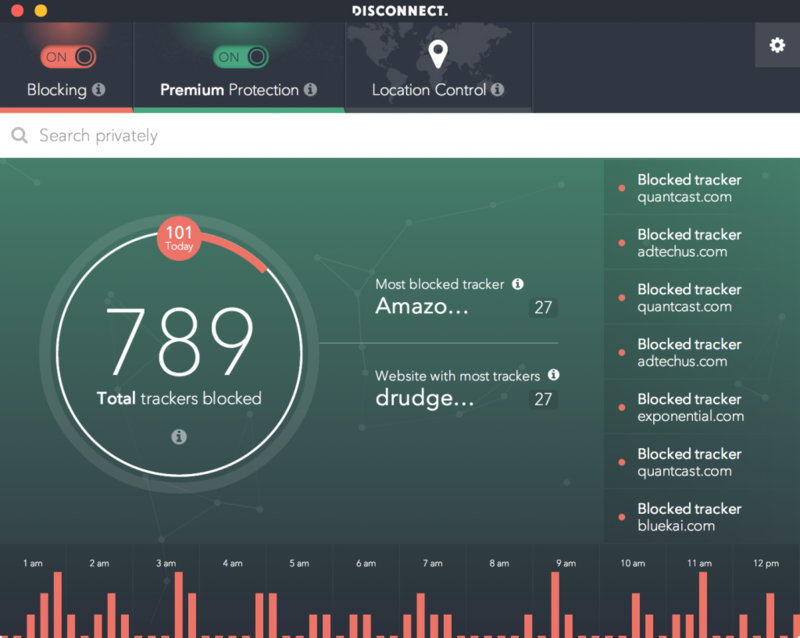 The number one security plugin that you should get right away is Adblock Plus. We are all aware of pop-ups and other nuisances that currently plague that internet. 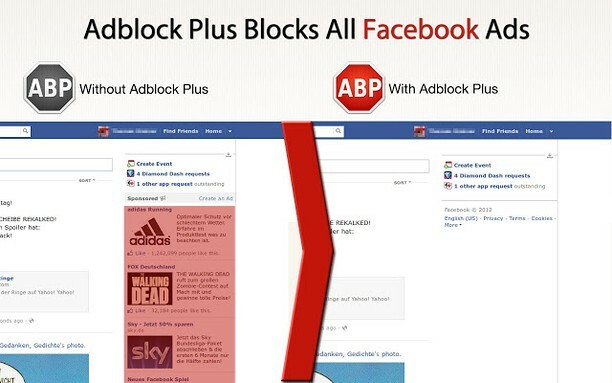 Adblock Plus not only removes pop-up ads but it removes nearly all forms of ads found on websites. Though it has seen a bit of controversy recently, one still can’t deny the amount of utility Adblock Plus can give. Our browser can be treated as a gadget that is easily exploited. So, like many gadgets, our browser can be outfitted with the best browser security plugins that not only focus on security but adds extra features as well. It all falls on you whether you need a particular plugin or not. Also, most of these security plugins work well with apps fitting for entrepreneurs, click here to learn more. Furthermore, click here to learn why it’s a good idea to get security plugins.